If you are a military member or family looking for housing by NAS JRB Fort Worth, located in Fort Worth, TX, you've come to the right place! Find NAS JRB Fort Worth apartments and homes for rent and houses for sale with AHRN.com, your most trusted source for housing near Fort Worth, Dallas, and Arlington. 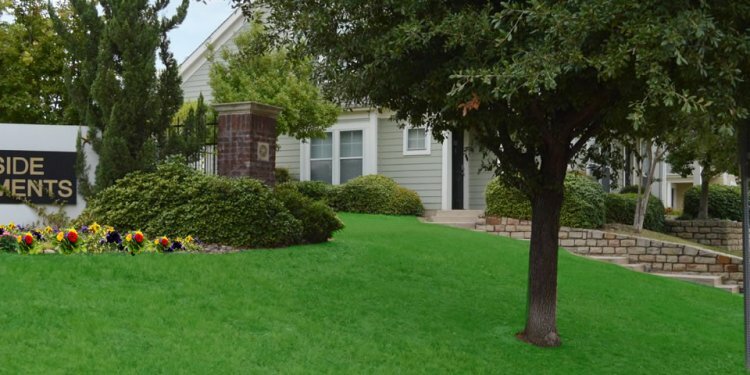 Whether you're PCSing, ETSing, or just need a new place to live, you'll find the right living space during your time at NAS JRB Fort Worth with AHRN.com's list of community rentals, on-base and off-base housing, roommate listings, and for-sale real estate listings. Register today to begin your search! Homes at NAS JRB Fort Worth. View a sample of these listings below.